The Subaru Forester returns for 2018 with a couple of minor updates and a new special edition. 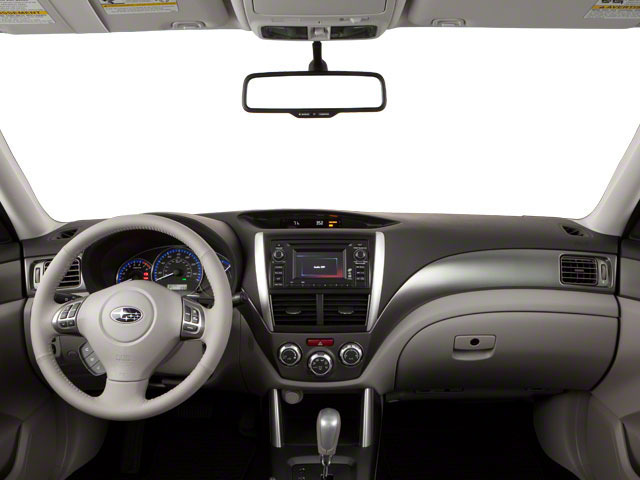 Touring models now come equipped with EyeSight Driver Assist Technology as standard, while that EyeSight system now comes with both high beam assist and reverse auto braking features. Active torque vectoring has also been made standard on the 2.0XT Touring trim. The new Black Edition offers many of the upgrades previously available only on the Turbo model on the 2.5i Premium trim, making it a great choice for anyone who wants all the bells and whistles but for $4500 less than the more powerful XT. The interior of the Black edition also gets upgraded upholstery, a leather-wrapped steering wheel with contrasting stitching and a gloss black center dash panel. 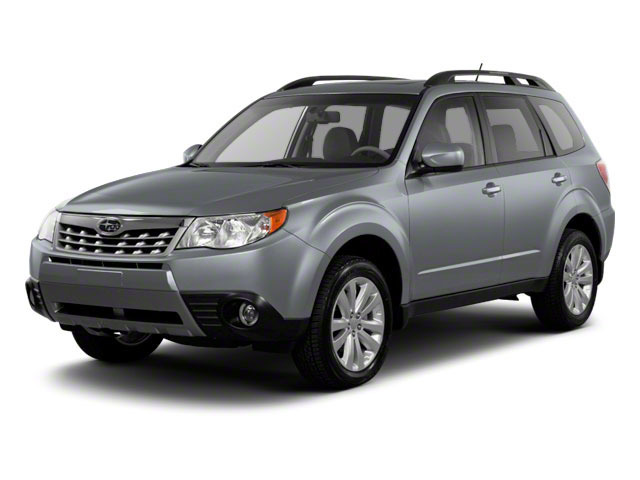 The Subaru Forester has always been a great compromise between the practicality of a small hatchback or station wagon and the capabilities of an SUV. 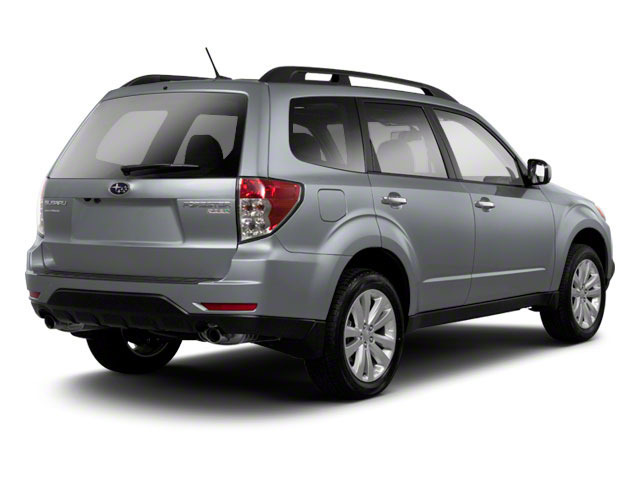 The Forester comes standard with all-wheel-drive, unlike most of its competition. Base-model Foresters perform similarly to competitors from Ford and Mazda, while turbocharged versions offer significantly more power, resulting in surprisingly sprightly performance. The Forester's stable and planted on-road handling is more car-like than others in this segment. 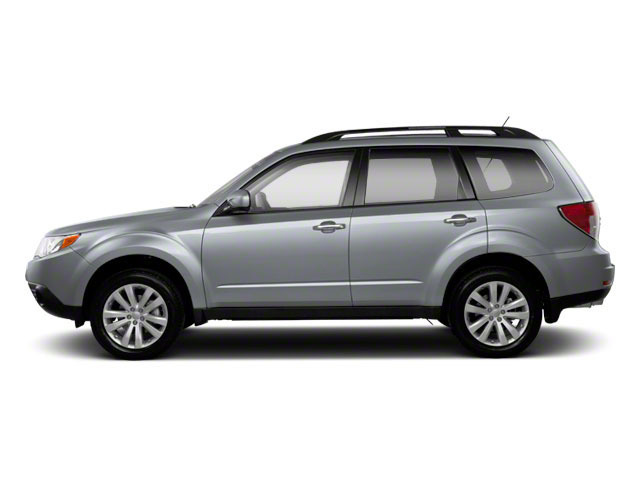 The Forester starts at just under $23,000.